The universe is not big enough to hold the majestic magnificence of the Intergalactaco. 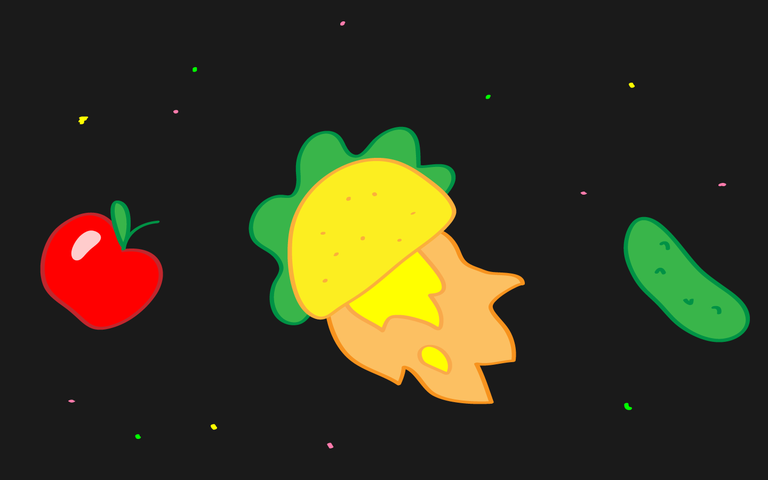 It flies through the cosmos planting the seed of taco in worthy planets. Come back soon Intergalactaco!